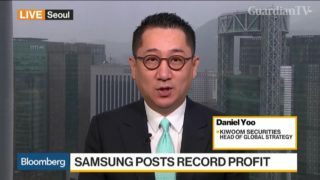 Samsung says its first-quarter financial results will be lower than market estimates because of a slump in memory-chip prices. 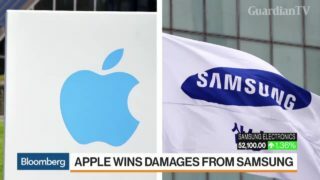 Samsung is plotting a challenge to Apple's iPhone. 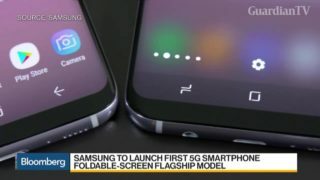 It's planning to launch a new flagship 5G smartphone and a flip device for next year. 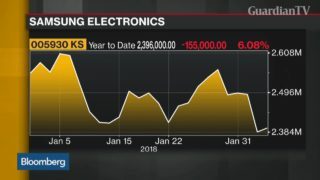 But can it gain dominance against the U.S. tech giant and stay ahead of its Chinese rivals? 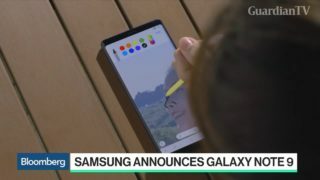 Bob O'Donnell, Technalysis Research president, and Bloomberg's Mark Gurman give their first impressions of Samsung's new Galaxy Note 9. 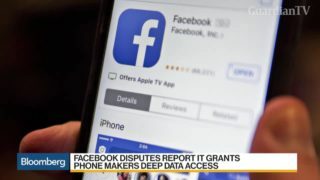 Facebook Inc. is disputing a New York Times report about how it shares data with device makers from Apple and Amazon to Samsung. 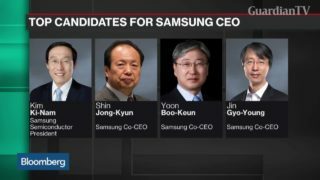 Samsung's Vice Chairman Jay Y. Lee is free to leave prison after a South Korean high court suspended his sentence in a bribery scandal. 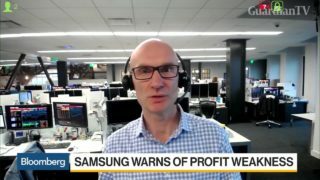 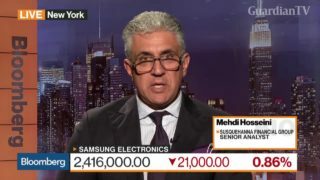 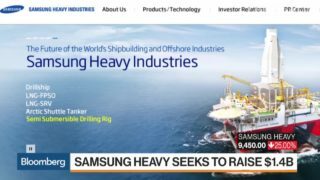 Bloomberg's Stephen Engle discusses Samsung's leadership and a potential generational change at the electronics giant.